News Bits – a monthly round-up of Woody Allen trivia from around the web. 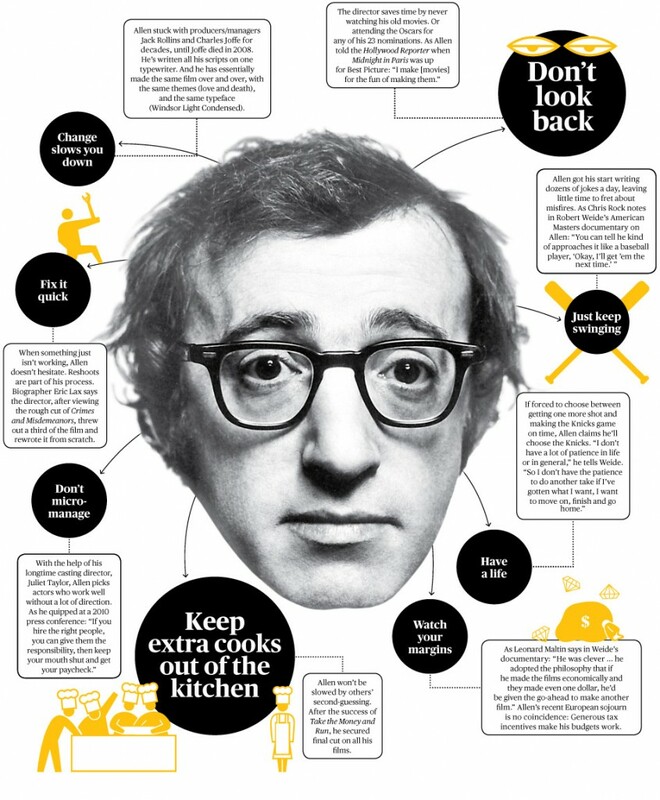 Business Week has a fun feature on Woody Allen’s productivity. Taking Allen’s career as a successful business, and how he achieves it. Woody Allen has a new voice in Germany, according to Worldcrunch. Wolfgang Draeger has been dubbing Allen’s voice for German audiences since 1965, but a new voice will take over from To Rome With Love. There’s a long tradition of German voice actors staying with one actor over several films. Freimut Götsch, who has voiced Steve Buscemi in the past, will play Woody Allen in the new movie. Letters Of Note have posted Woody Allen’s letter to Isaac Asimov from 1972 on their twitter account. Allen wrote to the Science Fiction writer to get feedback on Sleeper. If you’ve not read any Asimov, a great place to start is is short story The Last Question. Shockya scored a minor exclusive when actress Tammy Blanchard let it slip that she will be joining the cast of Woody Allen’s 2013 film. 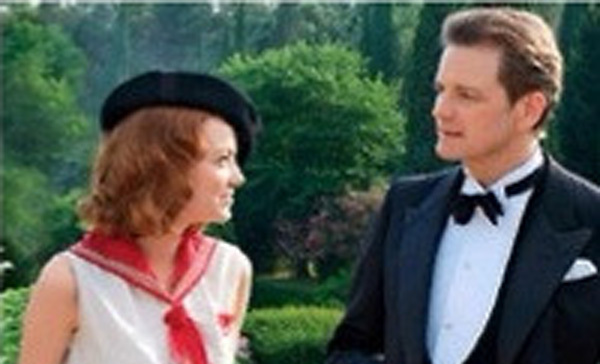 Blanchard’s background has been in musical theatre, and she recently appeared in Moneyball. The article has since been taken down – so maybe it’s not true? The article is archived on IMDB. 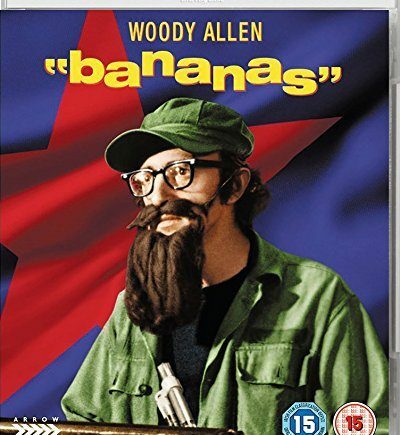 The Atlantic has written about the best 5 of Woody Allen’s ‘bad’ films. They’ve declared Melinda And Melinda ‘the best of the worst’. Read about all five at the Atlantic site. Finally, we could not be sadder to hear about the passing of Nora Ephron. 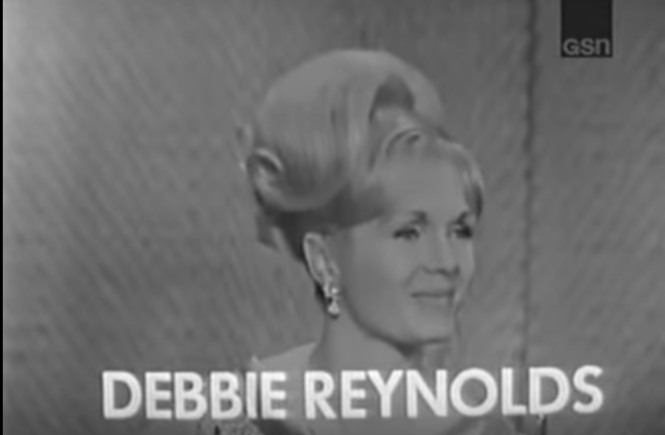 She is often compared to Woody Allen, and although there are similarities (New York, the civilised work schedules, the writer/director), she was much more than that. The New York Times has a wonderful piece, and here’s the trailer for When Harry Met Sally, the best New York movie not involving Woody Allen.